Tropical holidays are on everyone’s radar this year with NOAA’s predictions of a cold and wet winter in the north and a drier, warmer winter in the south. If you’re thinking of heading to the equator and warmer weather, check out our roundup of some of the best offers for holiday season 2016. 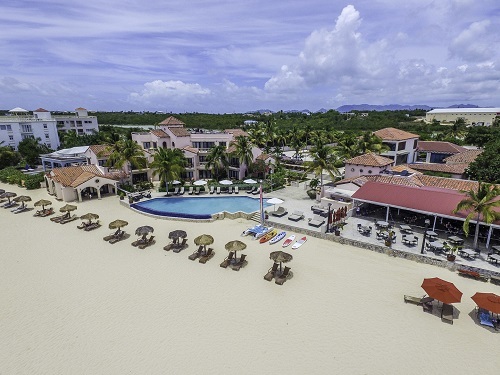 If a secluded and relaxing holiday is what you’re dreaming of, look no further than Frangipani Beach Resort on Meads Bay in Anguilla. Take advantage of the resort’s new four-bedroom villa for $3,500 a night from Dec 17-Jan 3 until it increases to $6,000 for the rest of the season. With just 19 rooms and suites, the family-owned, luxury boutique provides an intimate experience with amenities you’ll love. 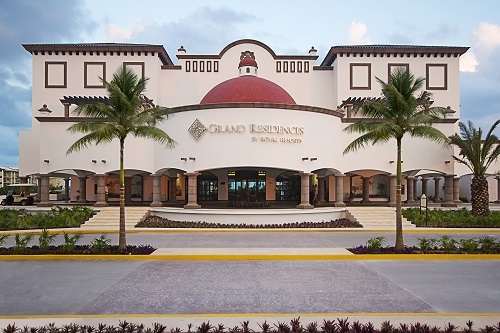 For an ultra-luxurious and festive holiday, Grand Residences in Riviera Cancun will give you a celebration experience that will have the entire family begging to come back next year. A specialty Christmas dinner will be hosted at El Faro Grill where fresh seafood and prime steaks are prepared with a taste of the Mediterranean. And don’t miss brunch on Christmas or their New Year’s Eve celebration! If you want a more intimate gathering, order a turkey with all the fixings right to your villa. 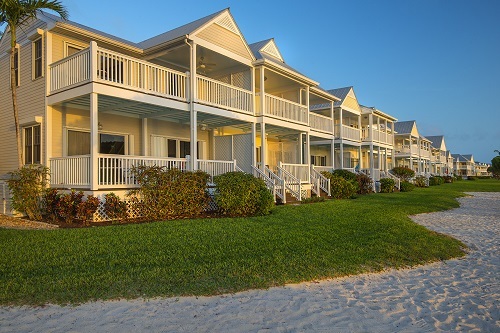 For families that like to hit the holidays on a new key, Hawks Cay Resort in Duck Key, FL offers an entire celebration! Santa Claus will be spotted around the resort, elves will tuck the kids in for the night, gingerbread homes will be decorated and letters will be written to the North Pole. For parents, the added benefits to the booking include savings of up to 15% on a stay of two nights or more, a Christmas “Spirit” Card so you can sample a Christmas cocktail at each of the four restaurants, and discounts on various activities. 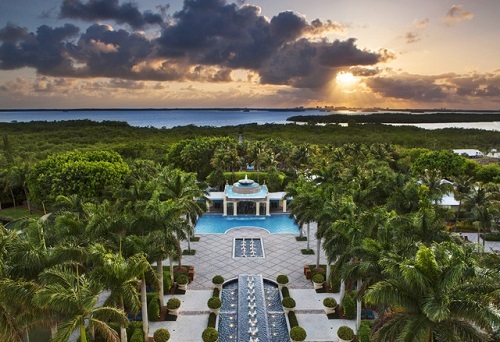 With its $7.1M heated Waterpark and Lazy River complex opening in time for the winter season, you’ll definitely want to be at the Hyatt Regency Coconut Point in Bonita Springs, FL for some time away from the cold. The resort offers recreational activities for everyone! Bicycle and kayak rentals, dolphin watch eco-tours and sunset cruises, and an 18-hole championship golf course are just the start. For Christmas, festivities will take place all around the resort including a special stocking delivery by Santa for the little ones. In Trinidad and Tobago, Christmas is celebrated by everyone regardless of religious faith and is marked by extraordinary hospitality. Celebrations take place at home with family, but also include neighbors and visitors, as adults and children will go house to house for food and drink. Apart from traditional Christmas cuisine, other customary specialties include sorrel, a crimson colored soft drink obtained from a local flower, ginger beer, ponche de crème, a sweet milk and rum-based drink, pastelles, spicy meat filled corn patties, and black fruit cake. Hyatt Regency Trinidad serves a sorrel mojito during the holidays that will give you a true taste of a Trini Christmas.